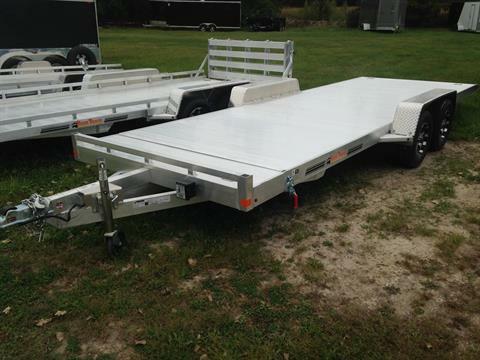 Check out new vehicles and equipment in stock at A+ Power Sports & Trailer Sales. 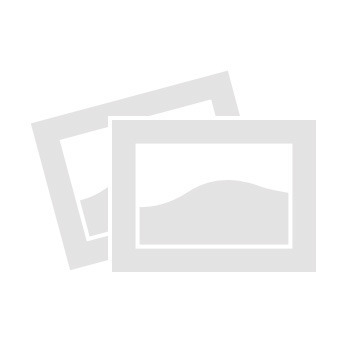 We carry new ATVs, side-by-sides, snowmobiles, and tractors from Polaris, Mahindra, and Roxor. 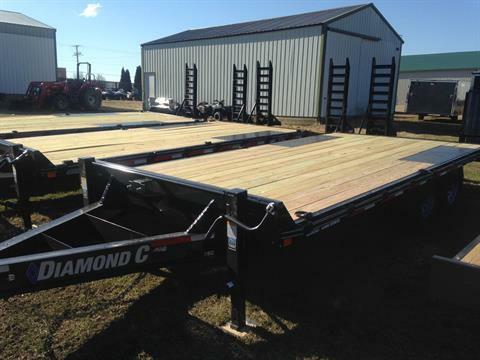 Plus we stock new trailers from Diamond C, Legend, RC Trailers, Load Trail, Bear Track, Chilton and more. 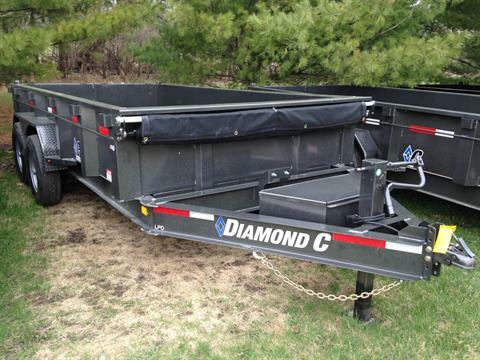 We're a dealer for Triton Trailers, too. 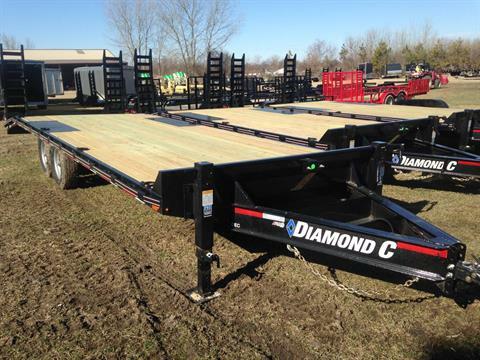 2019 14X82 DIAMOND C 14,000# HD LO PRO DUMP - BLACK. 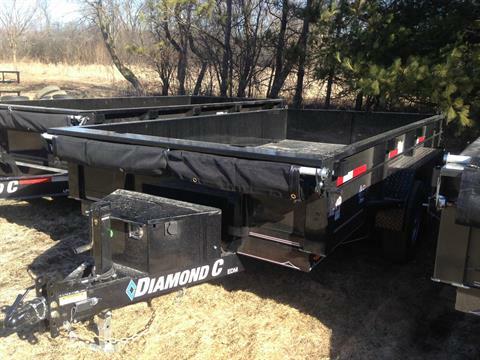 3 WAY GATE W/ 72" REAR SLIDE IN RAMPS, 20' TARP, REAR STABILIZER JACKS, 12K DROP LEG JACK. 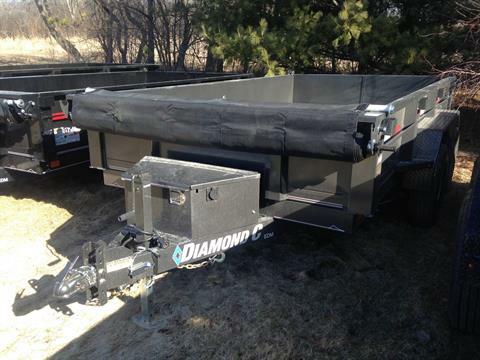 2019 14X82 DIAMOND C 14,000# HD LO PRO DUMP - BLACK. 3 WAY GATE W/ 72" REAR SLIDE IN RAMPS, 20' TARP, REAR STABILIZER JACKS. 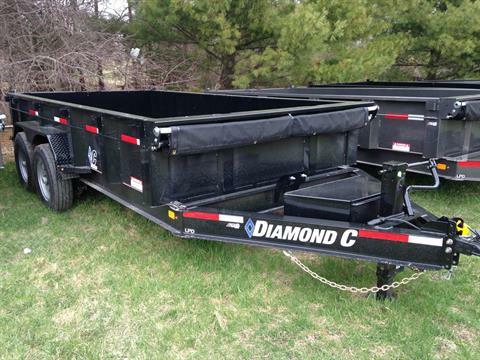 2019 14X82 DIAMOND C 14,000# HD LO PRO DUMP - BLACK. 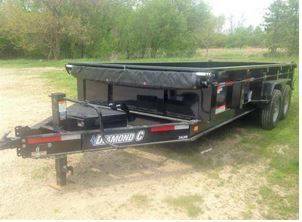 3 WAY GATE W/ 72" REAR SLIDE IN RAMPS, 20' TARP, REAR STABILIZER JACKS. - NEW ARRIVAL!